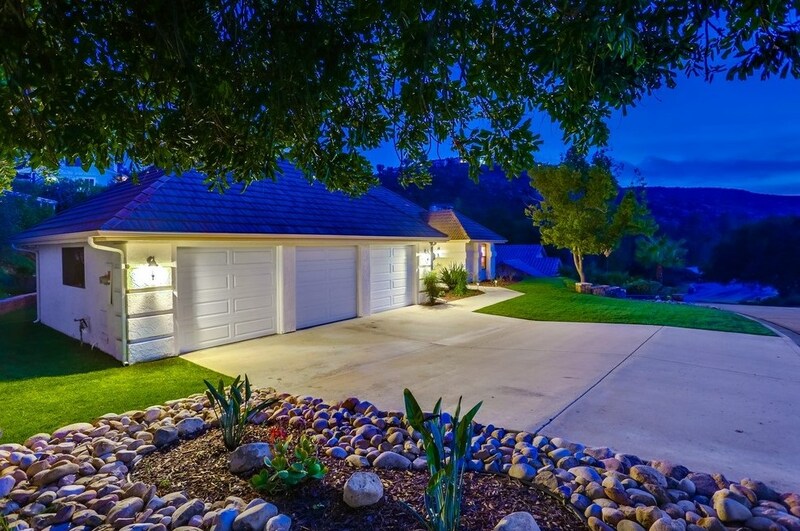 Classic architecture and decor make this San Diego Country Estates home a must see. 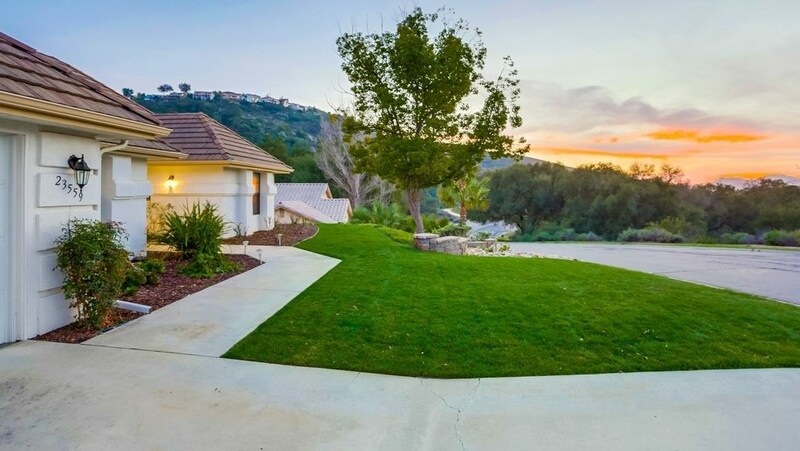 From curb side to backyard views and everything in between will assure you have found the home you have been searching for. 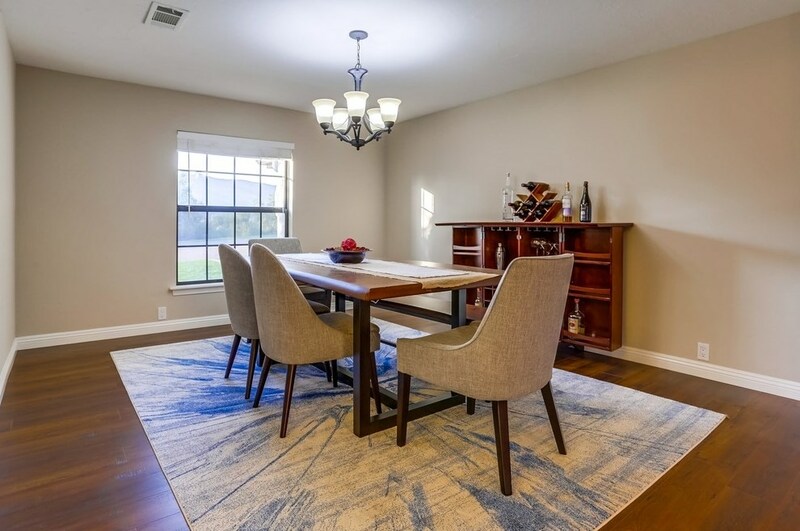 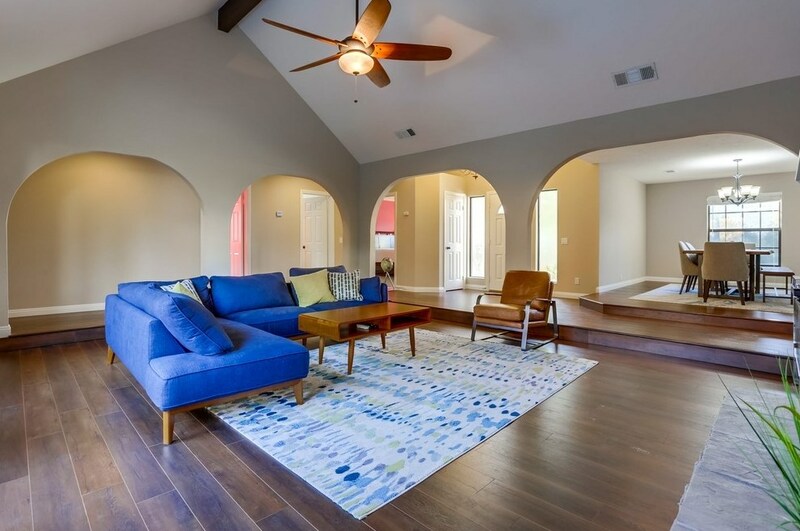 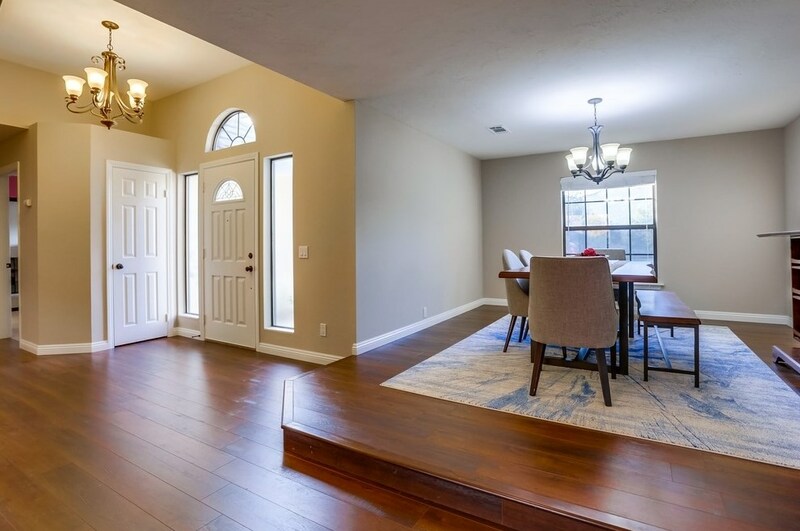 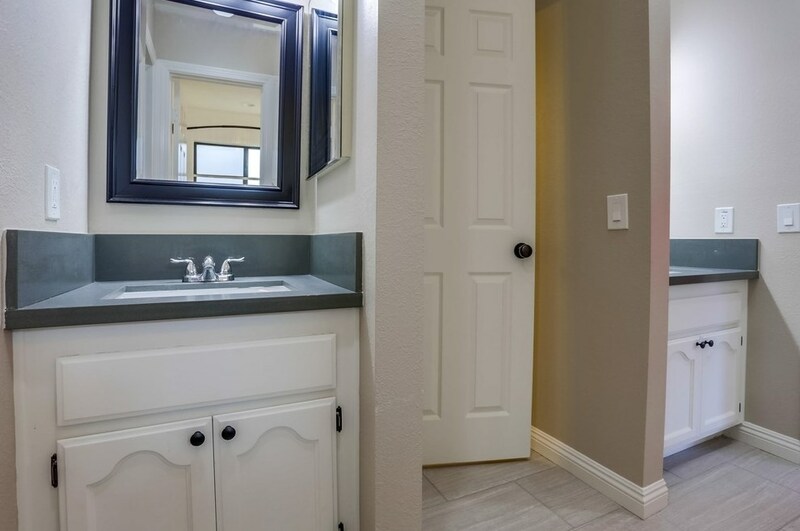 Step through the front door of your new home and enjoy the expansive foyer with newer laminate flooring that flows throughout much of the home. 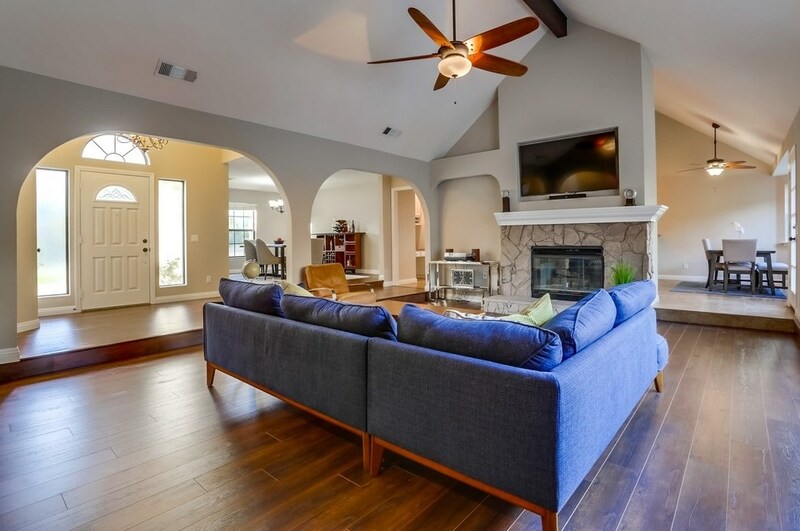 Archways and pillars enhance the ambiance of the living room as they surround you in the expansive area surrounding the centerpiece stone fireplace. 23559 Vista Vicente Way, Ramona, CA 92065 (MLS# 190008621) is a Single Family property with 3 bedrooms and 2 full bathrooms. 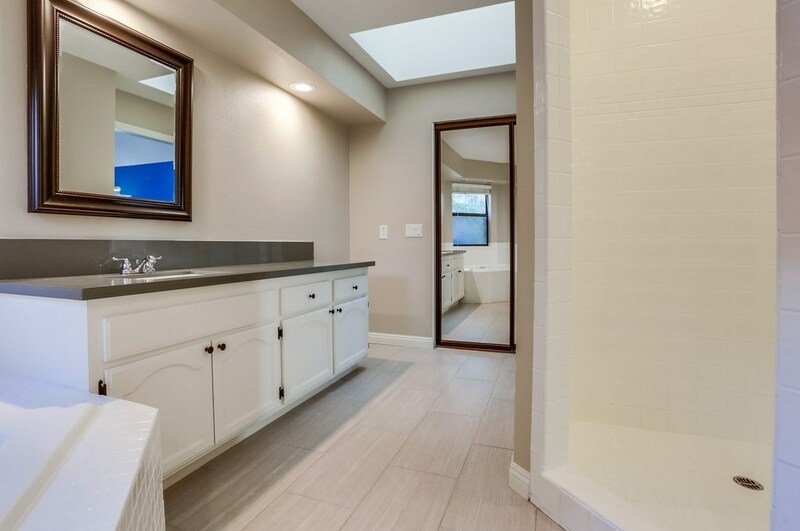 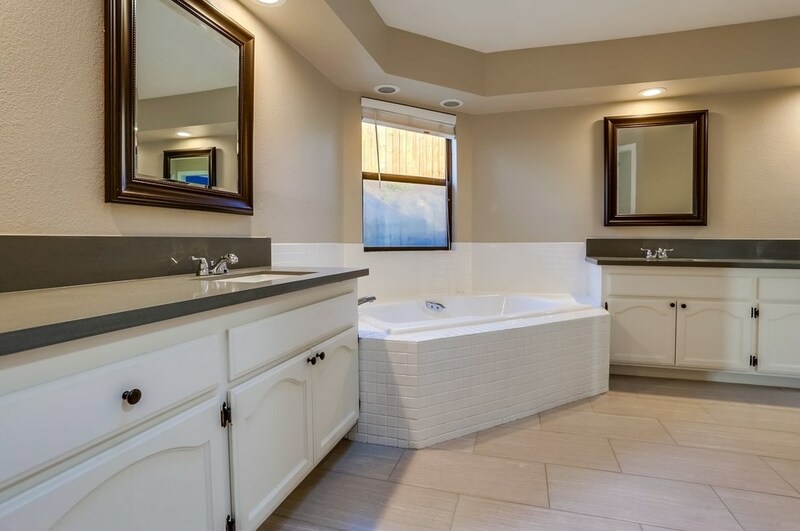 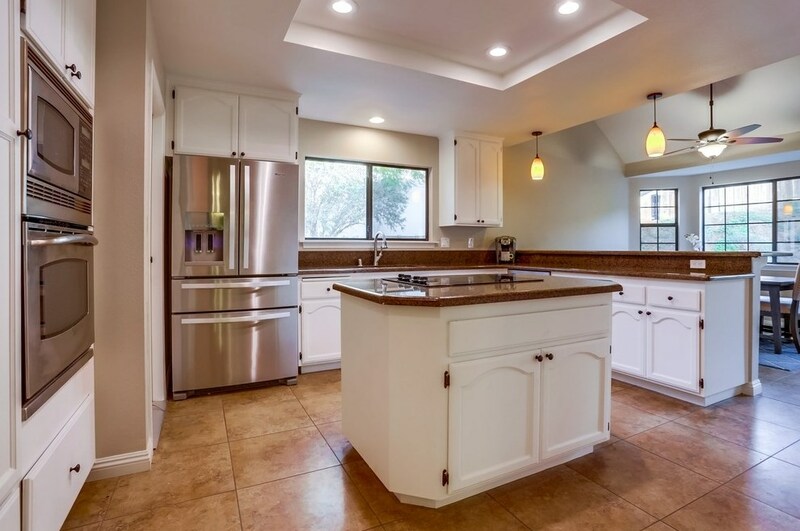 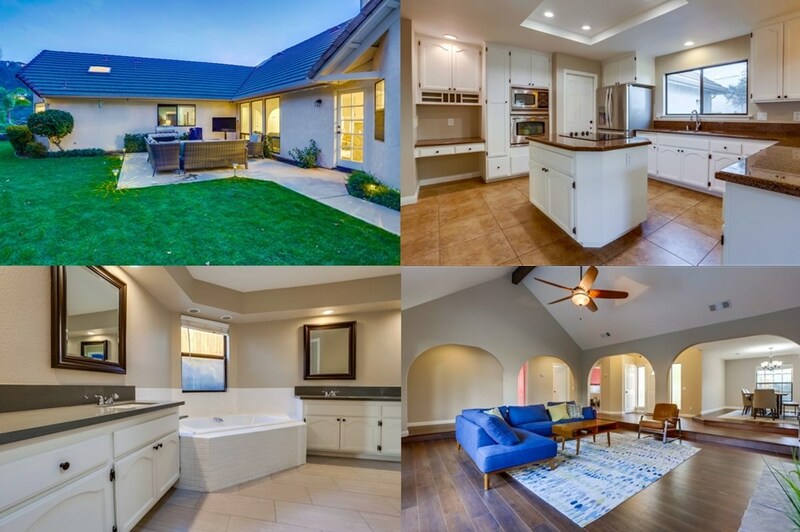 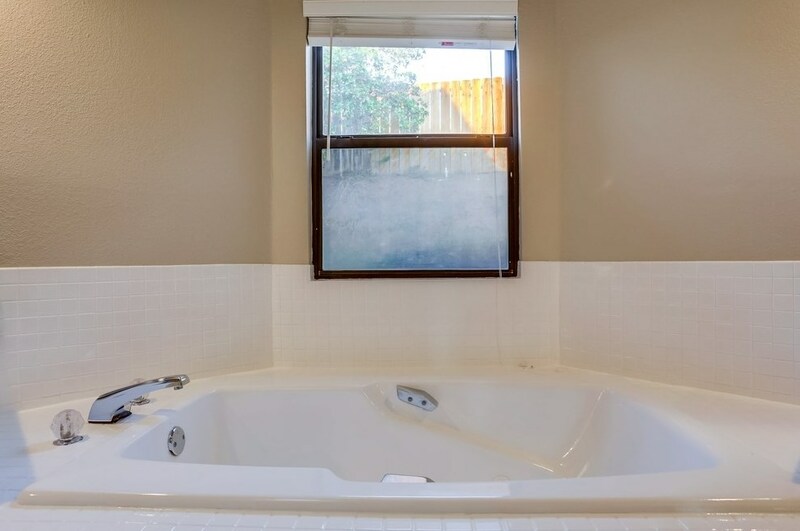 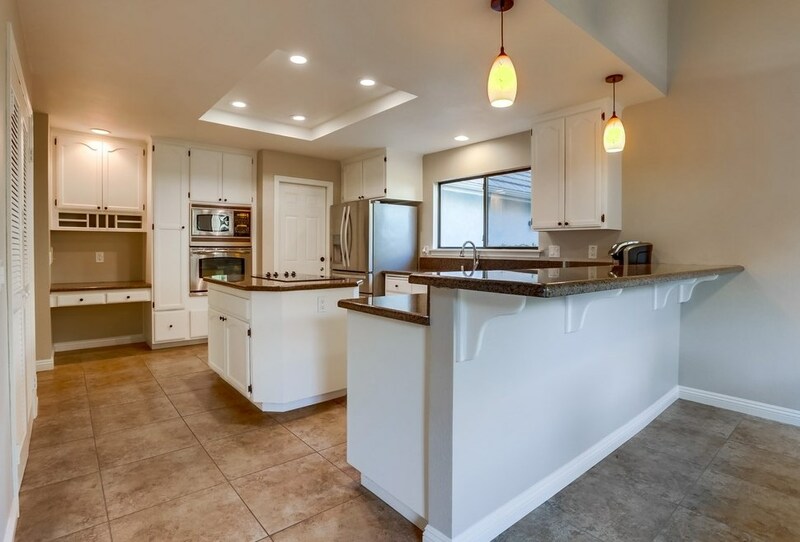 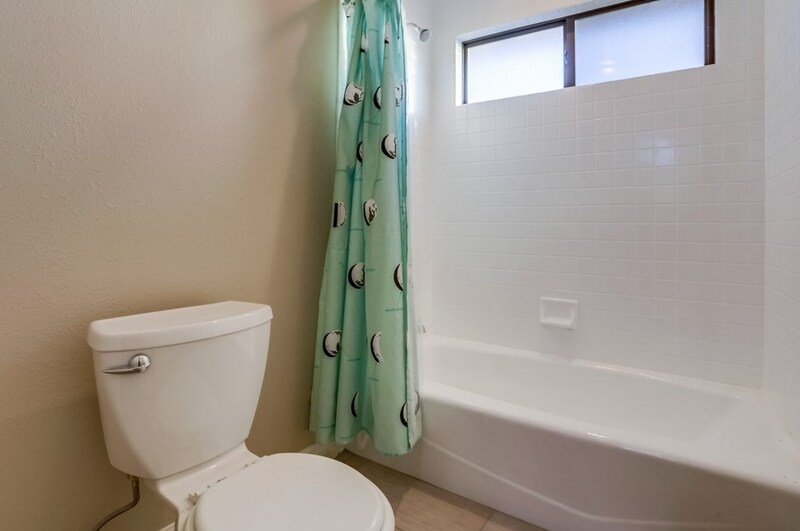 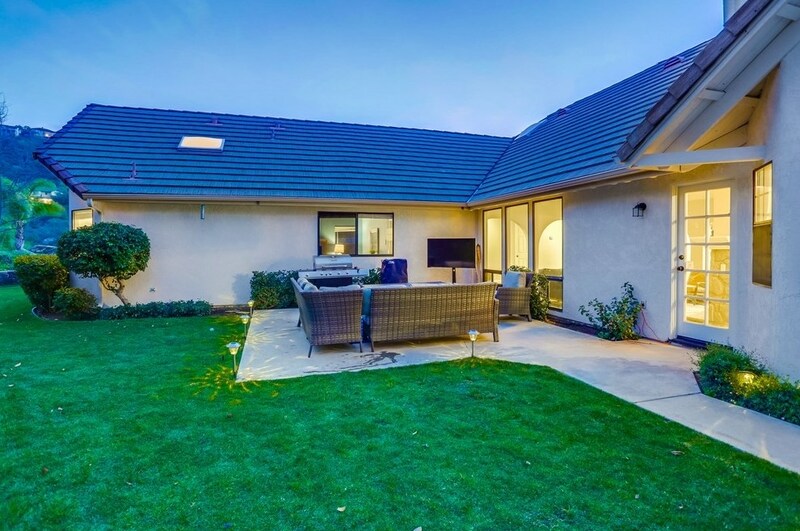 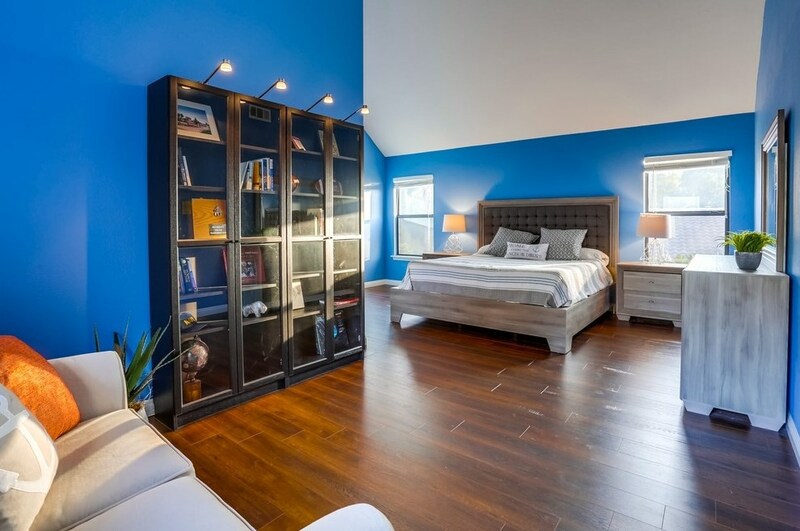 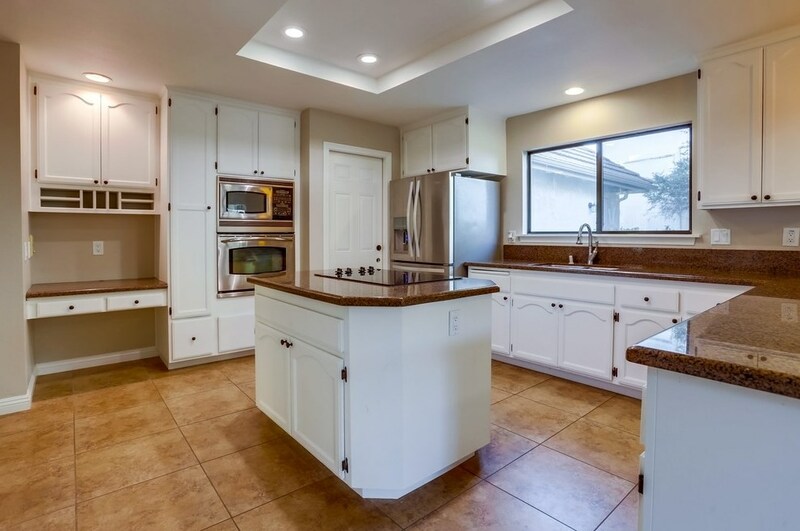 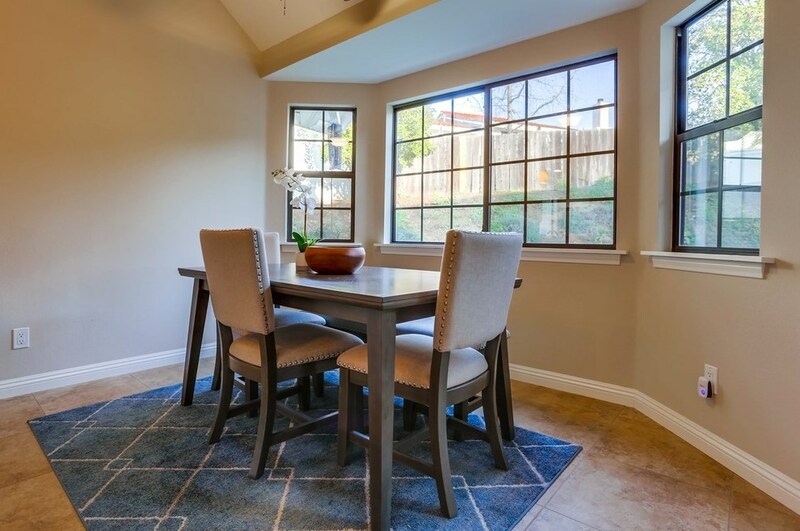 23559 Vista Vicente Way is currently listed for $549,900 and was received on February 14, 2019. 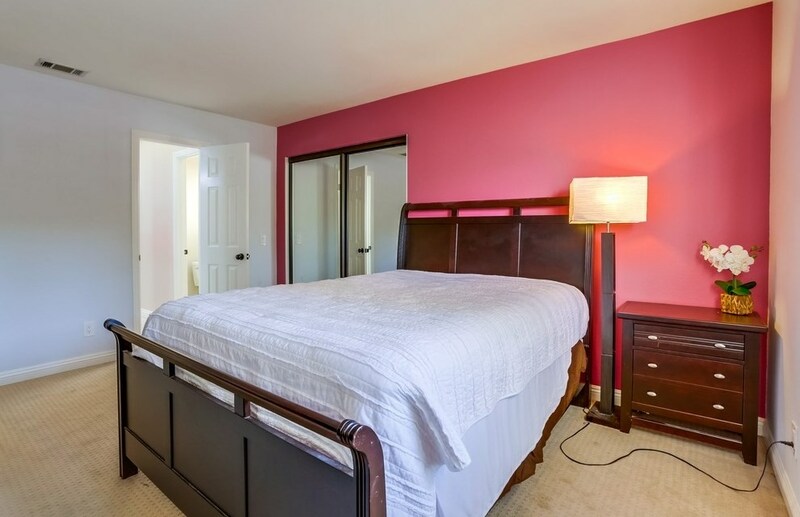 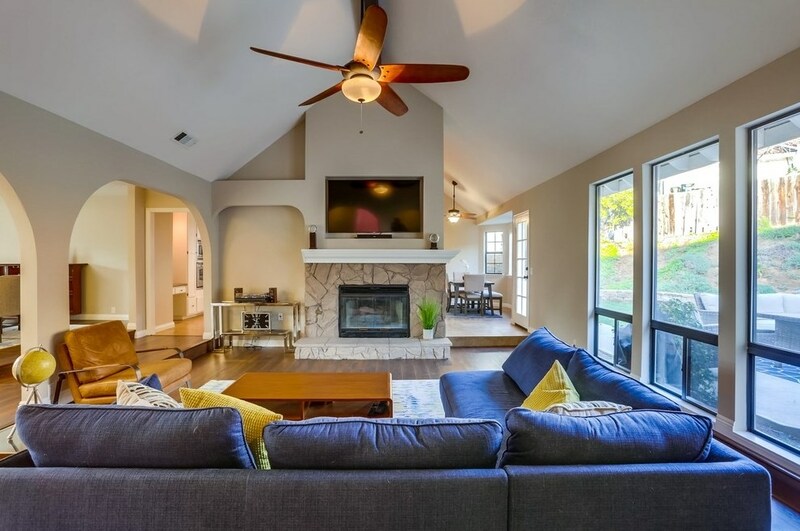 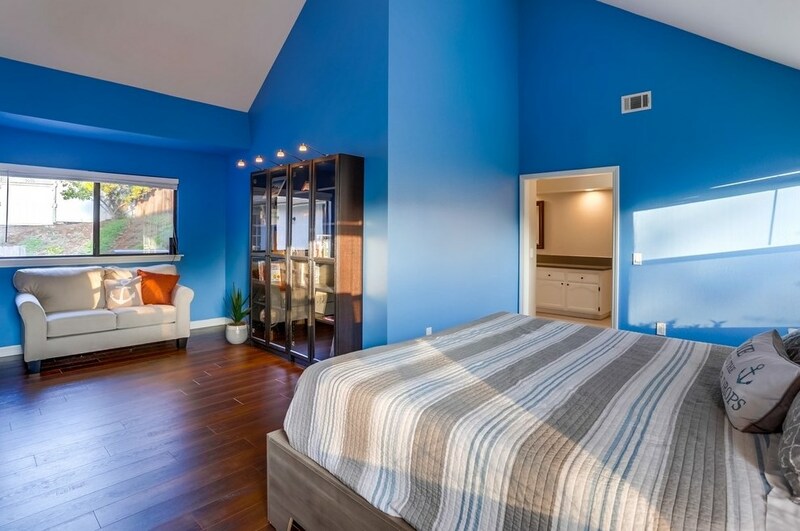 Want to learn more about 23559 Vista Vicente Way? 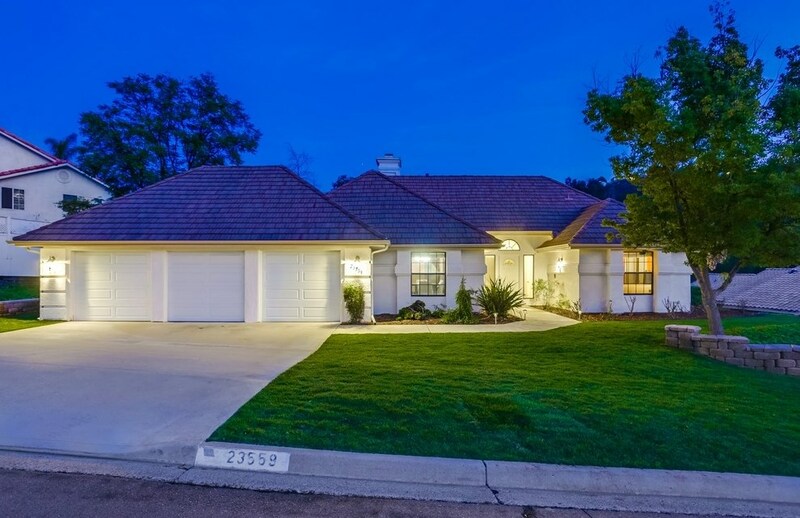 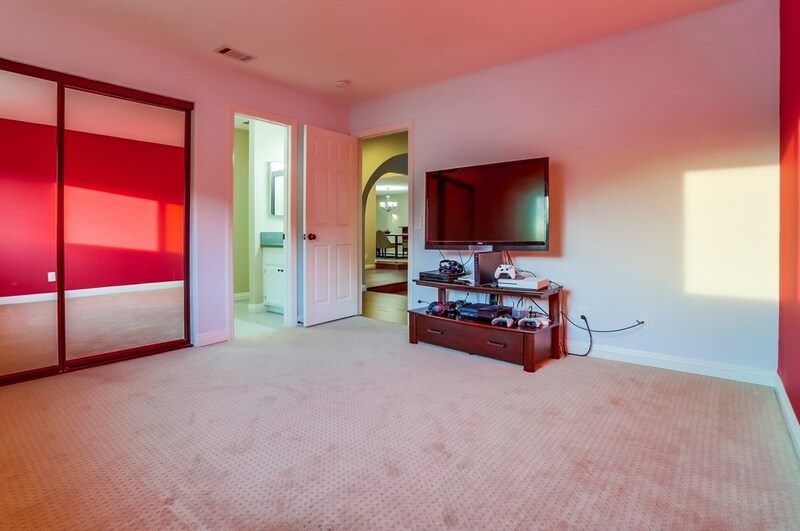 Do you have questions about finding other Single Family real estate for sale in Ramona? 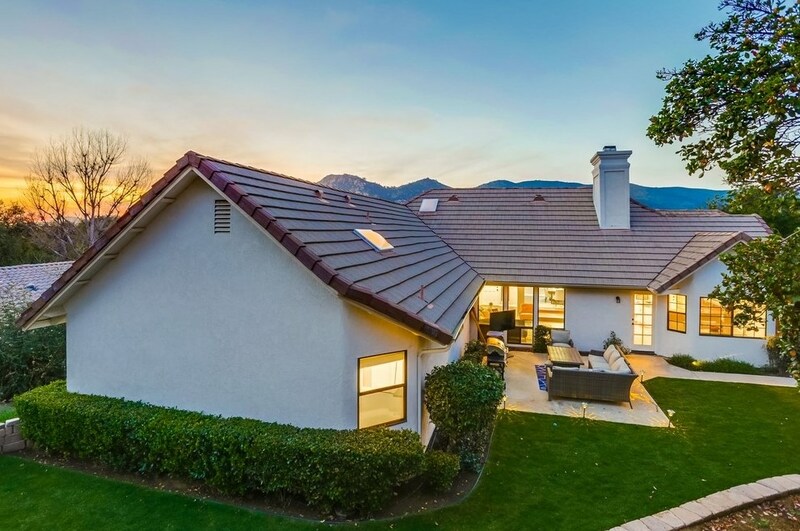 You can browse all Ramona real estate or contact a Coldwell Banker agent to request more information.